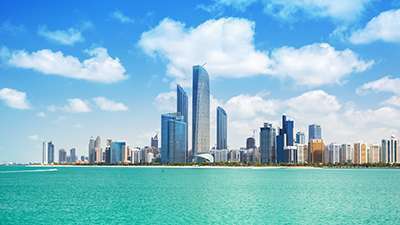 Sharjah Waterfront City is a charming and stunning group of eight islands with the latest technology to embrace a vibrant community of 1,500 luxury villas and smart homes. The city also includes a number of hotels, shopping centers and a world-class theme park, as well as a marina with a capacity of 800 yachts. The city has been carefully designed to blend the majesty of nature with the creativity of modern science and technology to create a captivating painting that can be seen from outer space as one of the most vibrant residential tourism projects in Sharjah. Sharjah Waterfront City is one of the most diverse projects on the Arabian Gulf coast. 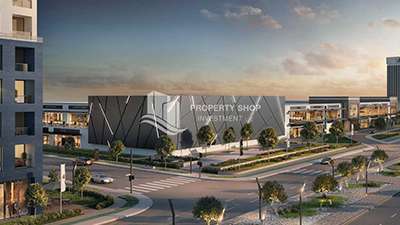 It is designed to create huge economic opportunities for developers, investors, buyers and business owners, and this city is distinguished by the existence of integrated facilities where people can live, work, relax, shop and eat. 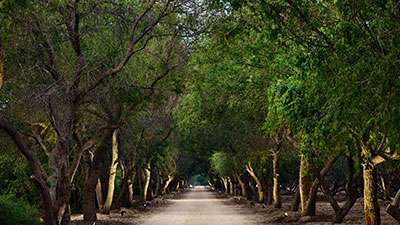 This city is intentionally located near to Dubai International Airport, Sharjah International Airport and Ras Al Khaimah Airport through Al Ittihad Street, Mohammed Bin Zayed Road and Emirates Road. 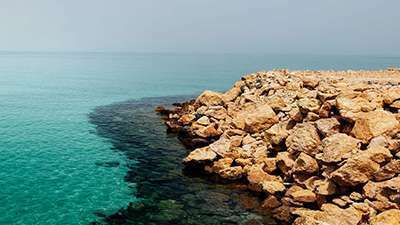 The residents of Sharjah Waterfront will have a unique marine life, exploring the unique marine life of the vibrant Arabian Gulf, with a variety of fish, oysters, pearls and mules. In addition to the other facilities, water games for entertainment “Crystal Lagoon” will be created inside the city, 1.6 million square feet and offer more than 35 water games. The city will also include a berth with a capacity of 800 yachts and is an access point for Sharjah Waterfront. One of the innovative ideas that the city created is “Water Taxi” will have the access to most of the anchors for hotels and tourist resorts, marine clubs. The Residents of the city will have their own tram network to ensure that the use of cars within the project is minimized and to ensure that carbon emissions are minimized. 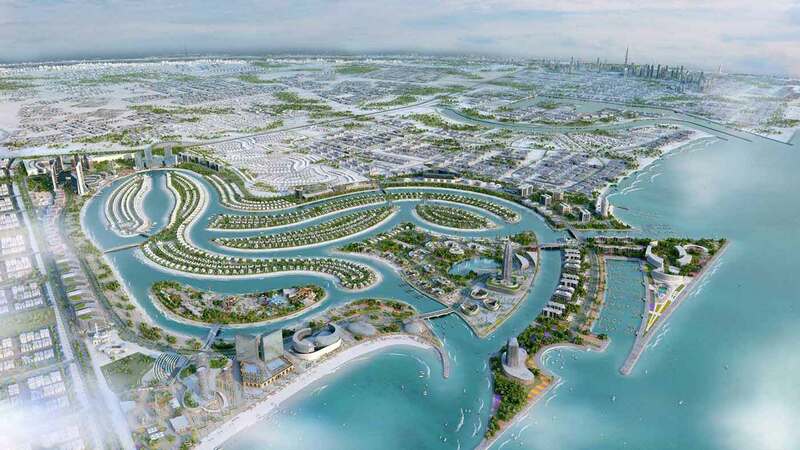 Sharjah Oasis Real Estate Development has launched the first phase of the “Sun Island” project in Sharjah Maritime City, “The Beauty Destination”, which features the most beautiful location of 321 Waterfront Beach Villas with stunning views, modern design and world-class specifications. The villas on the Island of the Sun are designed as a beautiful architectural art that combines dazzling design and smart technologies. Everything is controlled by artificial intelligence to make island residents able to control their homes to maximize the comfort and happiness of the population and to suit the tastes and aspirations of future generations.